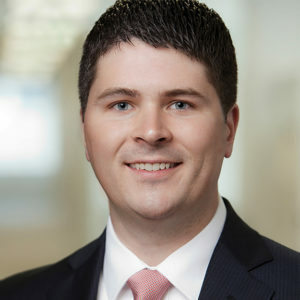 Mr. Lema concentrates his practice in the area of civil litigation, with a focus on commercial litigation matters, including breach of contract claims, commercial torts and shareholder disputes. His practice also includes litigating products liability, workplace accident and insurance coverage matters. In addition, he represents clients responding to government investigations and provides advice on a variety of regulatory compliance matters. Mr. Lema has experience briefing and arguing appeals in both federal and state courts, including the United States Court of Appeals for the Second Circuit and the Appellate Division, Fourth Department.